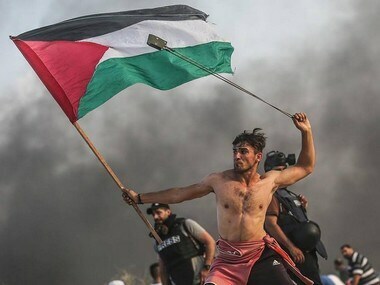 The photograph of a shirtless Palestinian protester carrying a Palestinian flag in one hand and swinging a slingshot over his head with the other has gone viral with netizens drawing comparisons with the iconic French Revolution painting, Liberty Leading the People. 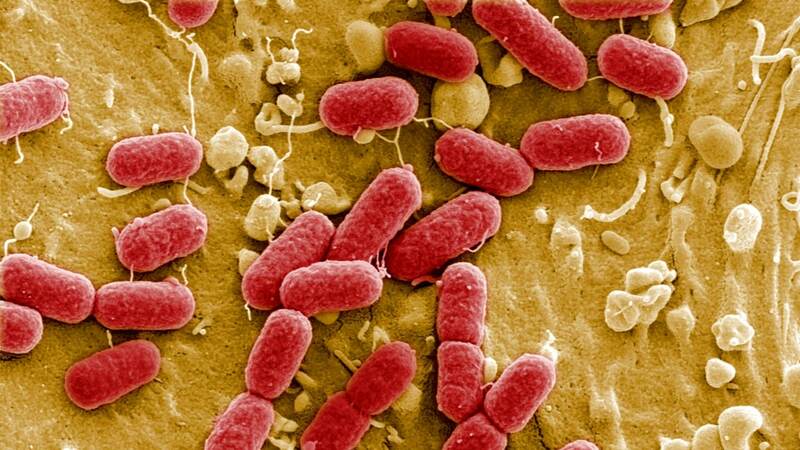 JE infection occurs when viral attachment proteins interact with cellular membrane proteins of host cells. 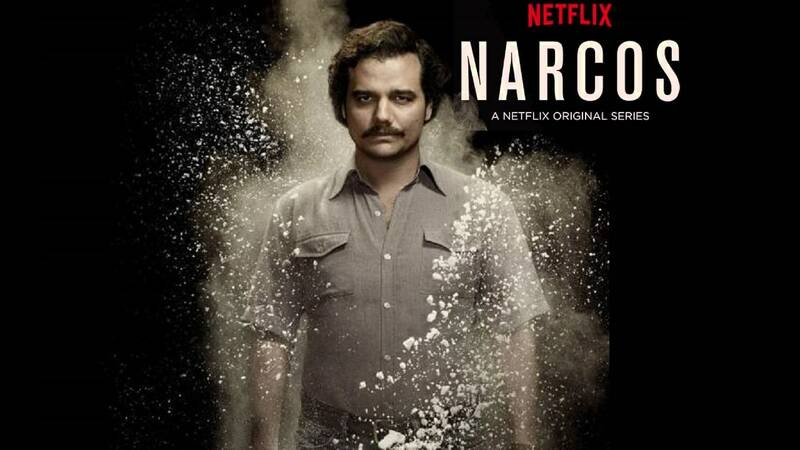 The meme is for a 'Say No To Drugs' campaign, which cleverly uses Narcos’ initial poster in it.